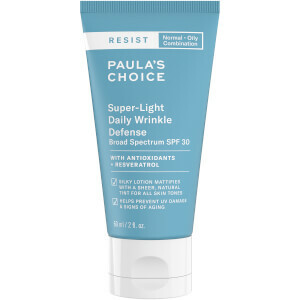 Infused with 10% Niacinamide (a form of Vitamin B3 that is proven to dramatically reduce the look of enlarged pores whilst visibly reducing wrinkles), the solution targets signs of ageing, such as uneven skin tone, and combines soothing agents with Antioxidants and skin-repairing ingredients to help counteract the skin's clock. Perfect for oily, blemish prone skin, the solution has been designed to 'supercharge' your favourite serum or moisturiser for enhanced results. 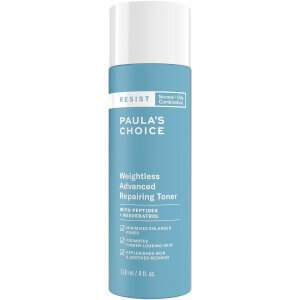 Apply once or twice daily after cleansing, toning and exfoliating. Dispense 2-3 drops and add to your favorite moisturiser or serum. May also be used alone. For daytime, follow with a broad-spectrum sunscreen rated SPF 25 or greater. May be applied around the under-eye area. Avoid eyelids and lips.